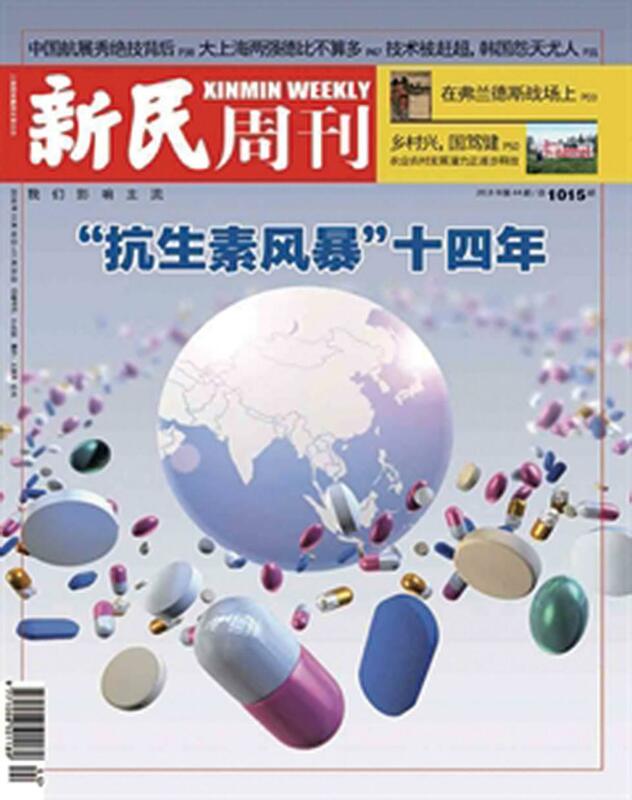 China’s antibiotic consumption has been the highest in the world for many years. China’s antibiotic consumption has been the highest in the world for many years. To rein in antibiotic overuse, the country’s top health authority issued a regulation in 2004 to limit the sales of antibiotics to patients. Official statistics show that 37.5 percent of inpatients in China were prescribed antibiotics in 2016, down from 59.4 percent in 2011. The days are gone when doctors prescribe antibiotic drugs to patients at will, and it is common practice that doctors should only prescribe them as a treatment of last resort. It is, however, difficult to oversee antibiotic use in a country which is home to over 30,000 hospitals, three million doctors and nine million medical support staff. Health officials insisted they will be keeping a close eye on rapid increases in antibiotic use and on prescription levels for the elderly, children and the pregnant.